21+. Doors open at 8:30pm. Join us for the most authentic Carnival style dance party on the Central Coast!! 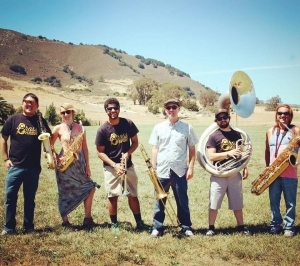 Brass Mash brings the funk for a night of dancing and good times!